Manufacturing is one of the many things that has contributed to America’s distinguishments, and it continues to propel our country’s economy. Today, U.S. manufacturing is responsible for producing 18.2 percent of the world's goods. Manufacturers contributed $2.18 trillion to the U.S. economy in 2016, according to the National Association of Manufacturers. Nine percent of the U.S. population is employed in the manufacturing industry, and as of May 2017, more than 369,000 people are employed in paper manufacturing, according to the Bureau of Labor Statistics. As a paper converting company supporting the manufacturing economy in Florida, Oren International is proud to be part of that number, and to contribute to the local and national economy. The Manufacturing Institute and Deloitte said in a recent report that nearly 3.5 million manufacturing jobs will likely be needed over the next decade, yet 2 million are expected to go unfilled due to the skills gap. 80 percent of manufacturers report a moderate or serious shortage of qualified applicants for skilled and highly-skilled production positions. At Oren International, we are passionate about growing and nurturing the next generation of manufacturers and helping to fill this gap, not just in Florida, but throughout the United States. That’s why we’re proud to support National Manufacturing Day each year. On October 6, more than 1,600 manufacturers will open their doors and help to inspire young people across America to pursue careers in manufacturing and engineering. Oren will be among them, participating in Manufacturing Day events at our Pensacola paper converting company. 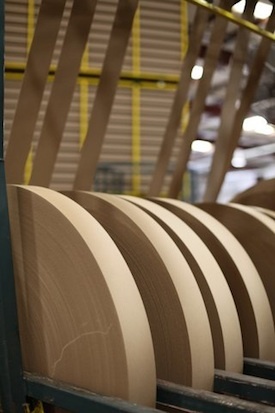 Paper has been the fiber of our business since we first opened our doors in 1996. As a leader providing innovative paper solutions, Oren works with distributors and companies around the globe to meet nearly any customized paper need. 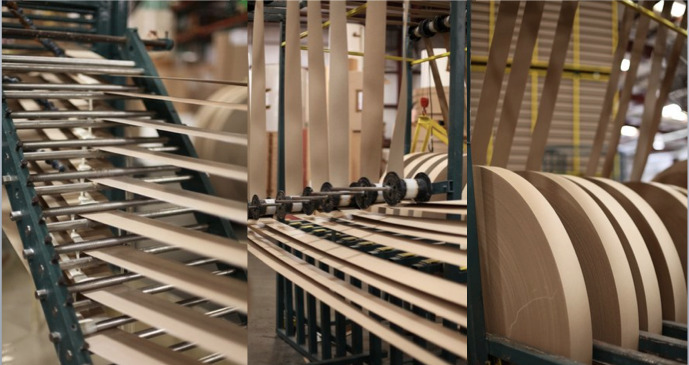 We manufacture our products locally in Pensacola, but we ship our products worldwide. One of our most popular international shipments is pink butcher paper. It has rekindled interest in the art of barbecuing and smoking delicious fare in the United States, and now pink butcher paper is gaining popularity outside of the U.S., too. We’ve recently shipped pink butcher paper as far as the Netherlands, Czech Republic, Finland, Sweden, Switzerland, Germany, Belgium, England, the United Arab Emirates, Vietnam, Thailand, Singapore, Australia, and Puerto Rico. 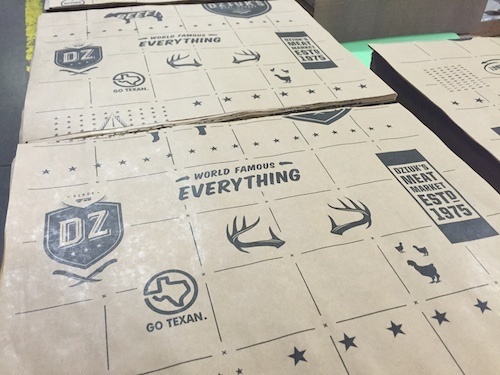 Our paper serves a variety of other industries, too, from branded paper for lining restaurant tables and trays to custom paper used for packaging and shipping. Through the latest machinery and video monitoring capabilities, our paper converting company offers manufacturers, big or small, custom paper solutions to help achieve their end goals. We look forward to showcasing our manufacturing power during National Manufacturing Day. Governor Chris Christie of New Jersey proclaimed the first official National Manufacturing Day in 2012, and President Barack Obama signed the Presidential Proclamation in 2014. Getting involved in National Manufacturing Day is a great way to support the manufacturing industry throughout the United States. To do so, simply search for a list of local manufacturing events in your area that will allow you to explore innovative ideas and collaborate on new technologies. 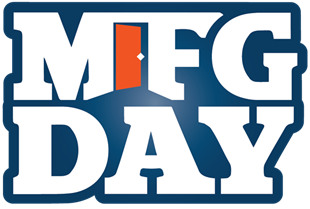 Be sure to use #Mfgday17 when posting on social media. We’re proud to support National Manufacturing Day from our local headquarters in Pensacola, Florida and throughout the countries through our relationships with paper manufacturers and distributors. Learn more about all of the paper solutions we provide to manufacturers at Oren International today! Life is short. And for business owners with a consistently full plate, time can feel even more fleeting. That's why there's no room for settling with second best. After all, as the saying goes: time is money. Wasting either one can be a major downfall for businesses. Both from a financial and an ecological perspective it makes sense for paper tube manufacturers to focus on improving performance wherever possible, reducing waste, and making the most of the resources available. 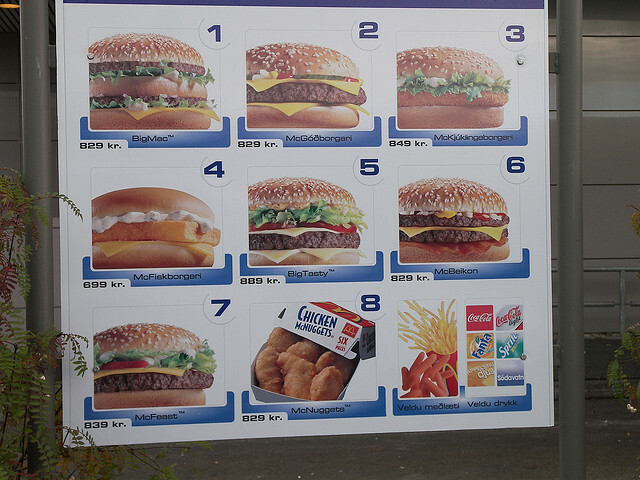 When someone goes to McDonald’s, their expectations are clear: They are going to have a set number of items to choose from on the menu, the choices are going to cost roughly the same price as they did last time, and they’re going to taste exactly like they did last time. If you're new to paper converting or have been involved in the paper industry for years, you've probably come across the terms “slitting”, “sheeting” and “rewinding” more than once. What you will most likely receive from companies is a listing of maximum roll widths and other measurements and capabilities for slitting, sheeting, and rewinding, but what you rarely find is an overview of what those services actually involve. 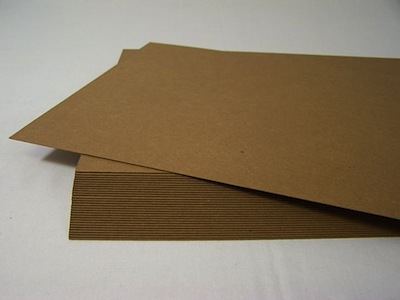 Also known as cardboard or paperboard, Chipboard is thick paper of pressed fibers, usually made from 100% recycled paper. The material is can be made in a variety of grades from very thin to very thick to create different products. Chipboard, made by pressing layers of recycled fiber together to form a larger piece of material, is also affordable and an eco-friendly alternative to other manufactured materials. Here are four of the best ways to use chipboard.